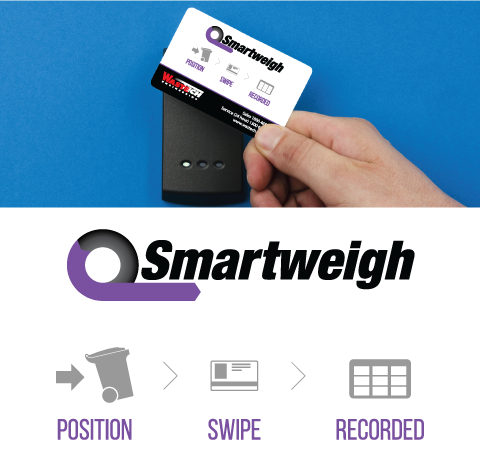 No more estimates, no more arguments, the Smartweigh system provides accurate, comprehensive data on each individual disposal. 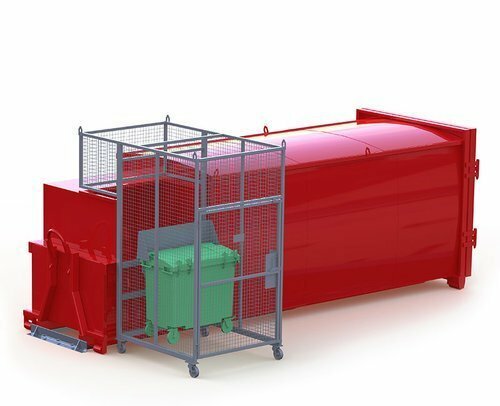 The Smartweigh bin weigh and charge system, allows equipment owners to distribute compactor pickup costs between users and monitor usage. 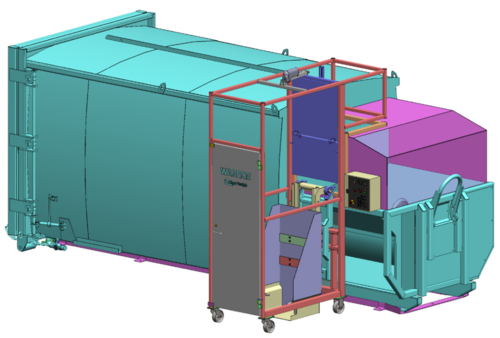 All relevant information is displayed on a live display screen including the status of the Smartweigh, weight of waste disposed and ID of the user. 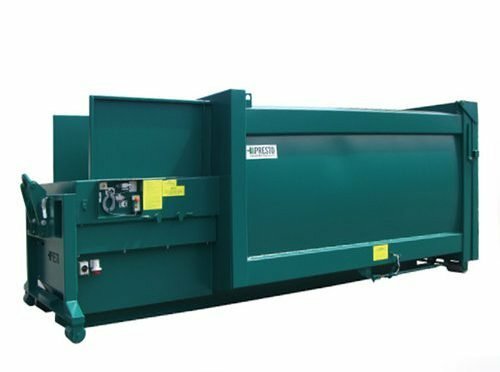 In addition, compactor operations are monitored through the same screen, showing compactor bin capacity and even troubleshooting tips! 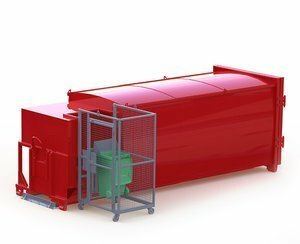 Designed to cater for bins from 120L to 1100L, the Smartweigh system can come equipped with your new Wastech compactor or be retrofitted to any existing unit.